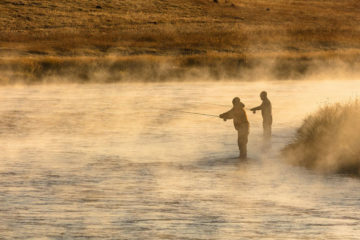 Fly fishing is the type of pursuit that lends itself to good prose. Maybe it’s because the act of delivering a weightless fly to a wily trout in a way that actually stirs the fish into action seems more like an expression of art than a mere hobby. 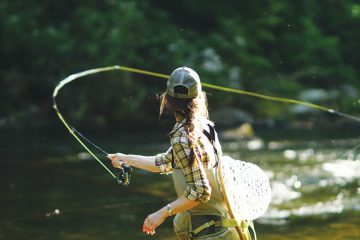 Or perhaps it’s the amount of time that fly fishing writers spend in reflection as they pursue their quarry from the bows of drift boats or the banks of cold flowing, freestone rivers. Whatever the reason, it has benefitted apostles of the sport tremendously as they do not want for well written literature about their fishing method of choice. 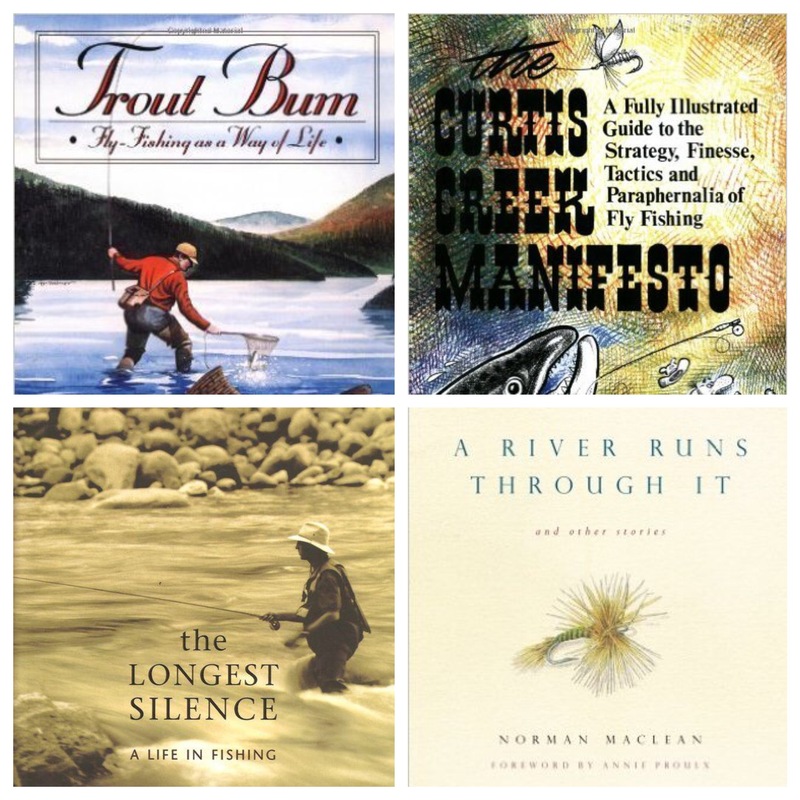 Next time you’re on the hunt for a good read with a fly fishing focus consider checking out one these 5 all-time classics. Immortalized on screen by Robert Redford in 1992, Norman McClean’s A River Runs Through It is one book that every fly fisherman should read at least once. 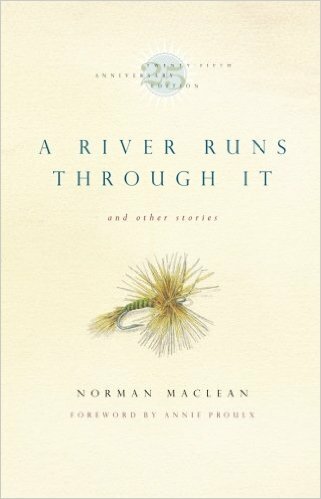 Like the popular hollywood film that bears its name, this autobiographical novella follows the life experience of author Norman MaClean as he comes of age casting for trout on the pristine waters of the Blackfoot River in the rough and wild landscape of early 1900’s Montana. Those familiar with John Gierach’s work know that time spent thumbing through the pages of his books is the next best thing to actually standing in the river with the weight of a trout on the other end of your fly line. Digesting his short stories is like taking a quick fishing trip with an old friend who happens to have a masterful grasp on all things fly fishing. 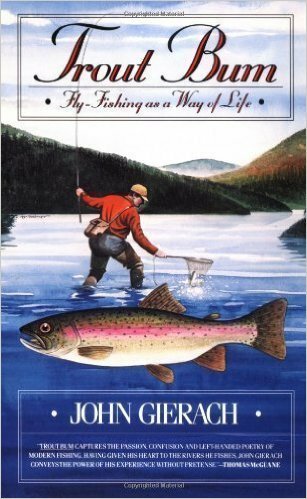 Fly fisherman should strive to read all of his books, but start with the cult classic Trout Bum, which approaches fly fishing as a lifestyle rather than a mere hobby. Also made into a full-length feature film but with less fanfare than the aforementioned Redford classic, The River Why follows the journey of a young man from a fishing obsessed family as he seeks refuge from the modern world in a tiny cabin on the banks of a river known for its vital population of sea-run cutthroat. The main character, Gus Orviston, is considered something of a fishing prodigy, having landing his first steelhead on the fly at age six. 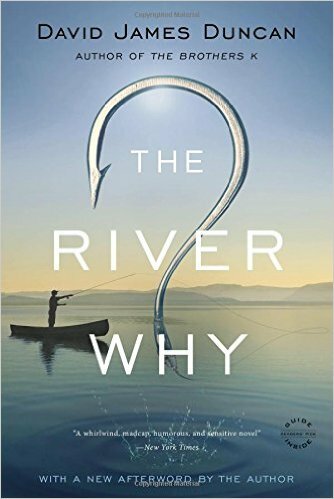 The River Why may start out as a book about fly fishing, but by the time author David James Duncan brings his plot full circle, the reader will have been treated to lessons in companionship, love and coming of age during a time when urban sprawl seems to threaten everything you hold dear. 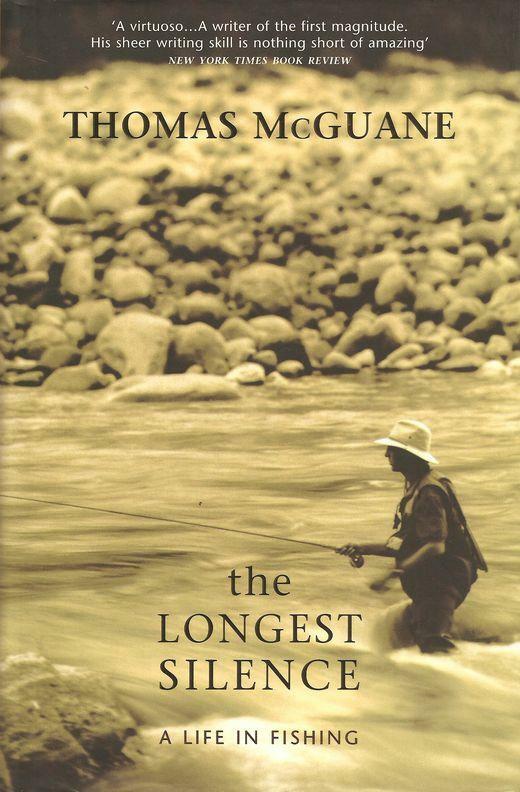 Like Gierach’s Trout Bum, The Longest Silence by Tom McGuane is a collection of essays, all of which focus on fly fishing but span the gamut from bonefishing in Mexico to spey casting for salmon in Iceland. Readers of this book will enjoy McGuane’s rich storytelling as they’re introduced to compelling characters, exciting outdoor adventures, and a solid dose of humor to go with it. 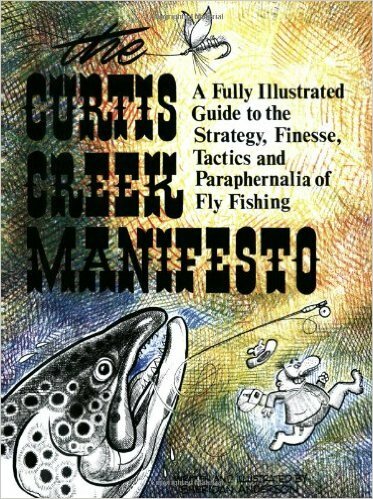 The Curtis Creek Manifesto is the seminal how-to book for novice anglers looking to break into the convoluted and complex world of fly fishing. This colorfully written and well illustrated guide contains information that new anglers will find indispensable and can even serve as a kind of Fly Fishing bible for the rest of your angling career.